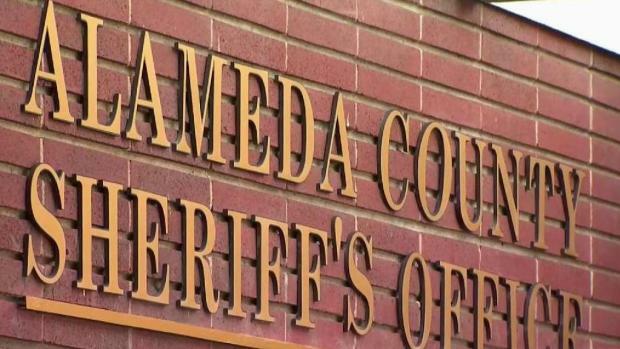 A district attorney in Northern California threw out a case against a juvenile suspect after it was revealed the Alameda County Sheriff's Office recorded at least one confidential conversation between him and his attorney. Mark Matthews reports. 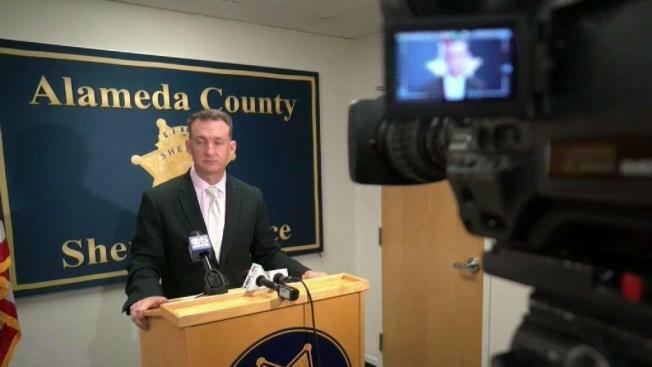 A district attorney in Northern California threw out a case against a juvenile suspect after it was revealed the Alameda County Sheriff's Office recorded at least one confidential conversation between him and his attorney. The Alameda County district attorney's office is also reviewing every juvenile criminal case submitted by the sheriff's office this year. The illegal recording claims were made by the county public defender's office in a motion filed Monday in Alameda County Superior Court and appear to be supported by a body-camera video obtained by the newspaper. In the video, Alameda County Sgt. James Russell says several conversations between suspects and their attorneys have been recorded but no one has listened to them. The Alameda County District Attorney's Office is pulling all of the 2018 cases involving juveniles after the San Francisco Chronicle reported that the county Sheriff's Office illegally recorded at least one conversation between a juvenile crime suspect and his attorney. Pete Suratos reports. He also discusses the video recording of a juvenile in an attempted robbery case — the one that the district attorney has thrown out — with Lt. Timothy Schellenberg, who oversees the sheriff's investigations unit out of a detention center in San Leandro. Prosecutors turned over the body-camera video and the video of the juvenile with his attorney to the public defender's office as evidence in a recent criminal case, court documents show. Russell and Schellenberg declined to comment through the Alameda County Sheriff's Office spokesman, Sgt. Ray Kelly. The sheriff's office said it has opened an internal investigation and a spokeswoman said the district attorney's office will investigate whether to file charges. Secretly recording a conversation between a person in custody and the person's attorney is a felony under California law. In Southern California, concerns over violations of attorney-client confidentiality have also been raised where sheriff's officials last week struggled to explain how more than 1,000 phone calls between jail inmates and their attorneys were improperly recorded by the Orange County Sheriff's Department, the Orange County Register reported . Defense attorney Joel Garson, who triggered the discovery, said the calls were taped because of a technical gaffe in 2015 by telephone carrier GTL Corp.
Orange County Sheriff Sandra Hutchens said she first learned of the recordings in mid-June and that she would seek an investigation by the county Office of Independent Review, a civilian watchdog agency.